The magical world of Tiger’s Claw awaits in the fascinating all ways pays online pokies by Betsoft. 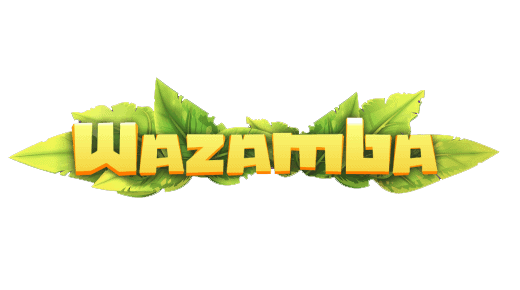 Being the leader in pokie machine design and gameplay the Betsoft team has developed a game that pays both left to right and right to left. 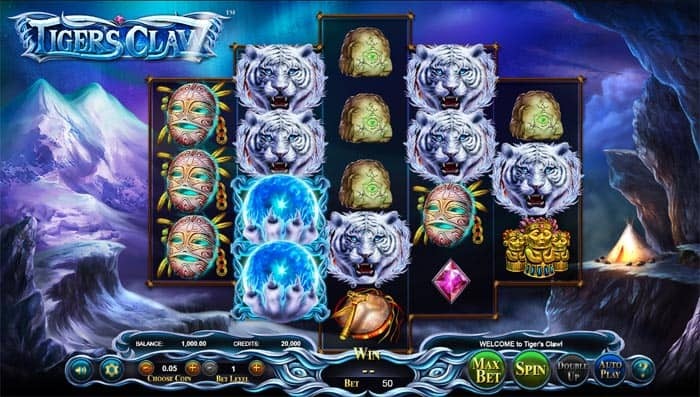 Spiritual Shaman guides appear across the reels leading players to scatter wins and the tigers claw scatter is key to winning the free spins bonus. If the glorious Tiger’s Claw grasping a glowing orb can be found on every reel, players can win up to 240 free spins. Each additional combination of 5 Claws provides a greater number of Free Spins with up to 98 in a single spin! 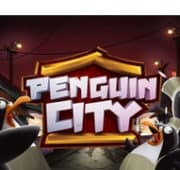 This is one of the highest paying free spins bonus we have experienced in a very long time. 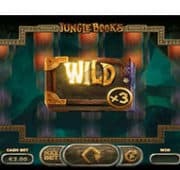 The free no download pokies game provides unlimited winning combinations all wrapped into a mystical gaming appeal for high rollers and beginners. 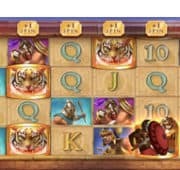 Tiger’s Claw will reach out and grab players while they enjoy free unlimited free play credits on mobile, PC and tablet devices. 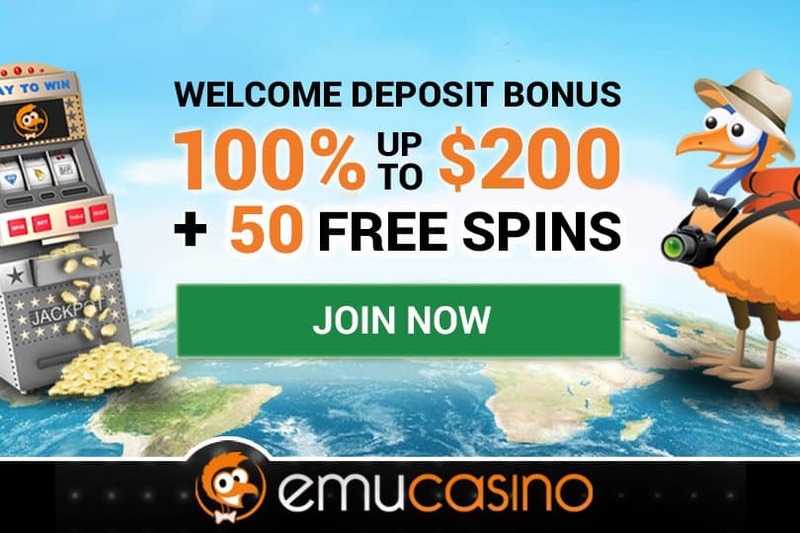 Alternatively play at our real pokies casinos.